The business world runs on data these days, and it's the people who know how to make data-driven business decisions who are getting ahead. 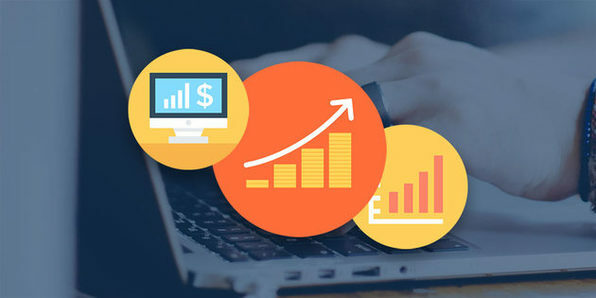 You can become one of those people after this 3-course bundle diving into the science and best business practices of working with mass amounts of data and real-time analytics. You'll explore the basics of Big Data, including one of the most popular tools, Hadoop, and learn to perform data science and business analytics with Python. By course's end, you'll have a nuanced understanding of the economic implications of data and how best to work with it to make informed decisions.